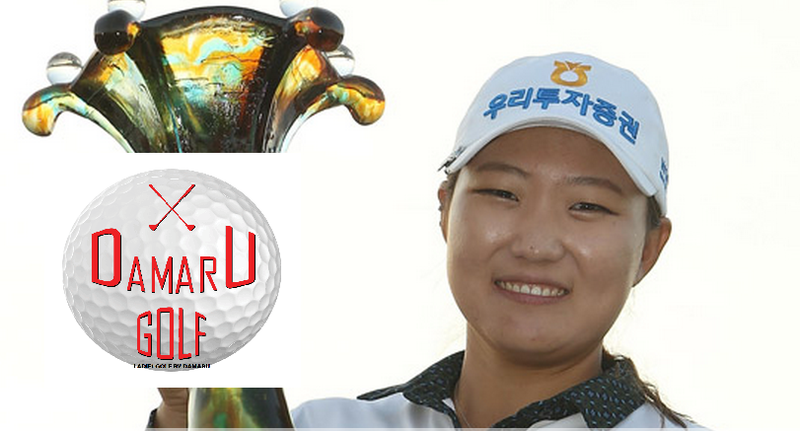 5 October 2014, Beijing – Tour rookie Mirim Lee from the Republic of Korea won the second tournament of her LPGA career in dramatic style today after a nail-biting finish with Sweden’s Caroline Hedwall and American Stacy Lewis on the Nicklaus Course at the Pine Valley Golf Club in Beijing today. The 23 year old shot four under par, finishing with a birdie on the 18th hole in Round Four leaving her two shots clear of joint overnight leader Caroline Hedwall. She picked up three birdies on the front nine and a further two on the back, with a single bogey on the par five 12th hole. Under clear blue skies and a blustery wind, the Swede was unable to match her form of the previous day, scoring an even par 73 including two birdies and two bogeys. It remained a three horse race together with Stacy Lewis right up until the 17th hole but when Lee landed on the rocks short of the green, everybody thought it was all over for the Korean. But a superb rescue followed by a sublime 40ft putt saw her make par. Meanwhile Lewis, who was so strong throughout the tournament, bogeyed to write herself out of contention for the top prize. Round Four had been billed as a Europe versus U.S. Ryder Cup style showdown but with an uncharacteristic two over par from the World No. 1, including two birdies and four bogeys, it wasn’t to be, with the American finishing tied in sixth place and four shots off the lead at 11 under par. Tied in third place at 12 under par were Koreans Inbee Park and Haeji Kang together with American Brittany Lang, with fellow Korean Mi Hyang Lee one shot further back alongside Stacy Lewis. 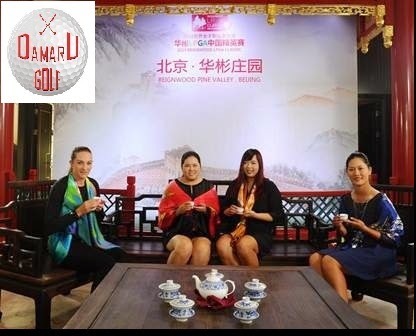 Among the Chinese, it was 31 year old Yanhong Pan from neighbouring Hebei who finished best placed Chinese player in 14th place at seven under par. Defending champion Shanshan Feng wasn’t able to make it back to back tournament wins all the fans so wanted. The World No. 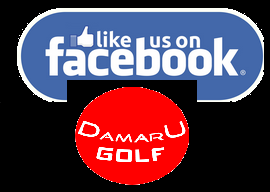 9 failed to make par on three out of four rounds, recording scores of 75, 71, 74 and 75 to end the tournament tied in 49th place. Played on the Nicklaus Course at the Pine Valley Golf Club from 2 – 5 October 2014, the Reignwood LPGA Classic saw players compete for Asia’s largest prize purse of US$ 2.1m in the 72-hole, no-cut tournament.